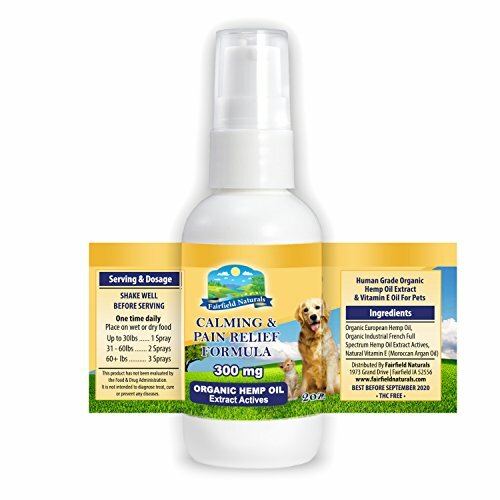 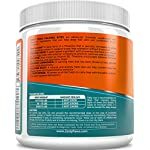 FEATURES SUNTHEANINE® FOR STRESS FREE RELAXATION – Nothing is harder for a dog owner than seeing their beloved canine companion struggling with constant stress problems that make life a challenge. 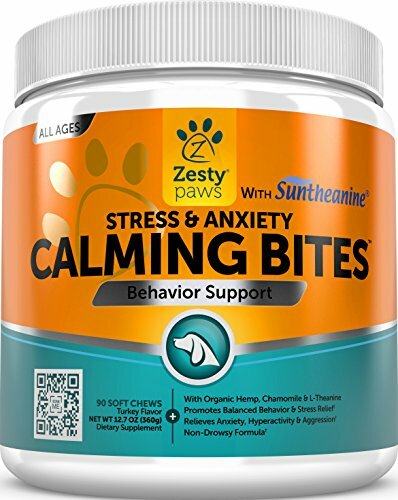 That’s why Zesty Paws formulated these Calming Bites with Suntheanine®, a pure form of L-Theanine that helps stimulate brain waves to promote relaxation with no drowsy effect. 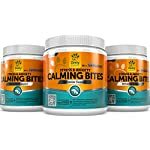 Zesty Paws Calming Bites are an advanced chewable supplement with natural and organic ingredients which have been shown to help dogs reach a calm and relaxed mind-set. 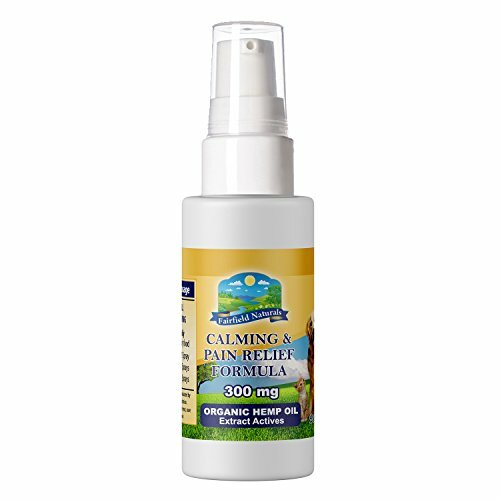 This formula contains Suntheanine®, a pure form of L-Theanine that helps dogs with stress problems to encourage relaxation with no drowsy feeling. 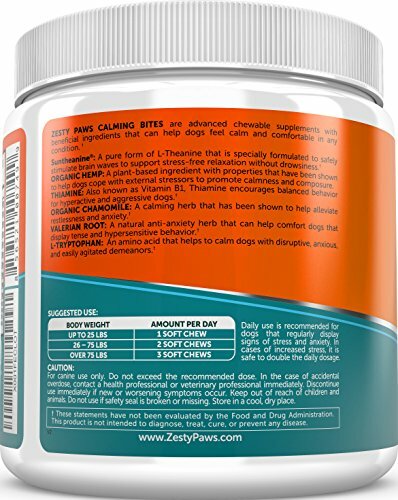 Each chew also contains Thiamine and Organic Chamomile to help dogs with aggressive, hyper active and easily agitated behavior. 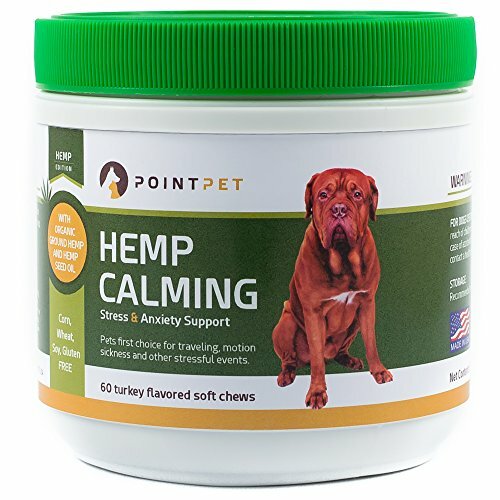 As a relaxant, Calming Bites helps to relieve stress and tension that causes excessive jumping, biting and barking. 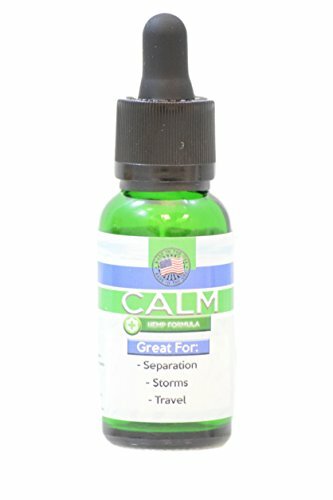 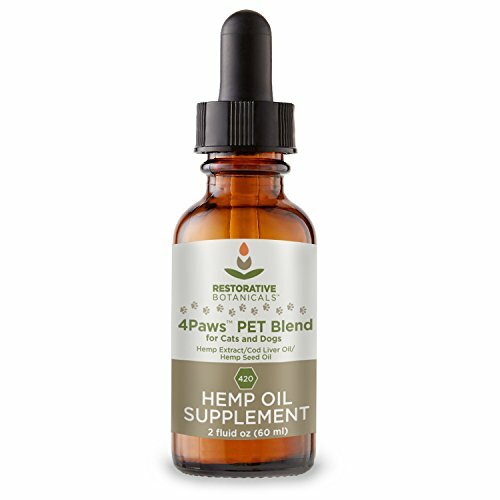 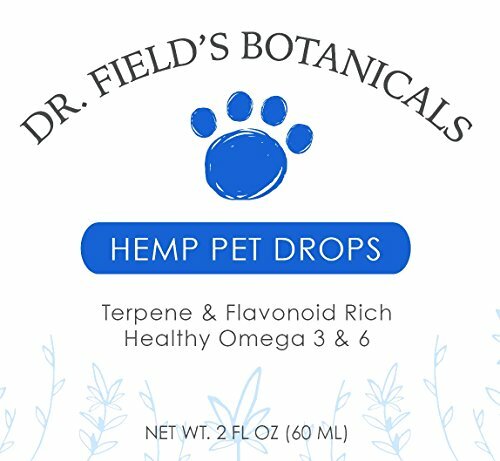 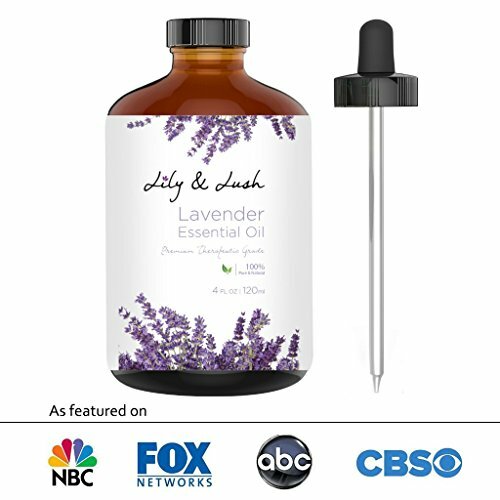 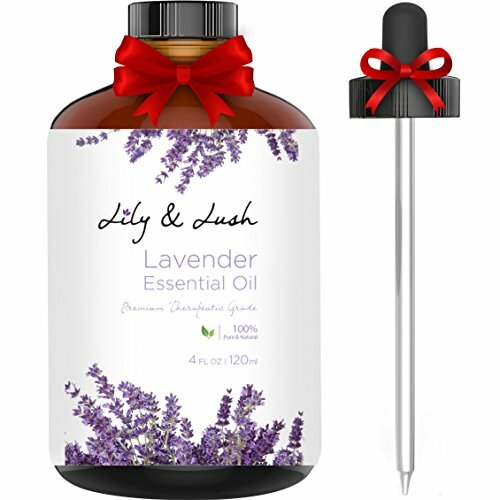 This stress relief supplement is great for dogs that struggle with separation anxiety, thunderstorms, loud fireworks noises, car rides, dog parks and crowded public spaces. 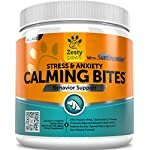 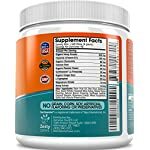 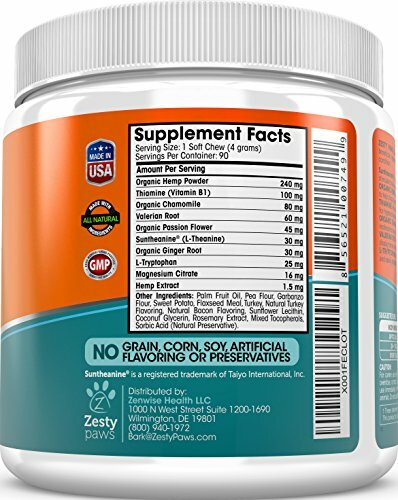 AN ALL-NATURAL FORMULA FOR ANXIETY – Zesty Paws Calming Bites are turkey flavored chewable supplements formulated with natural and organic ingredients that can help dogs of all ages and sizes feel more calm and comfortable in any condition. 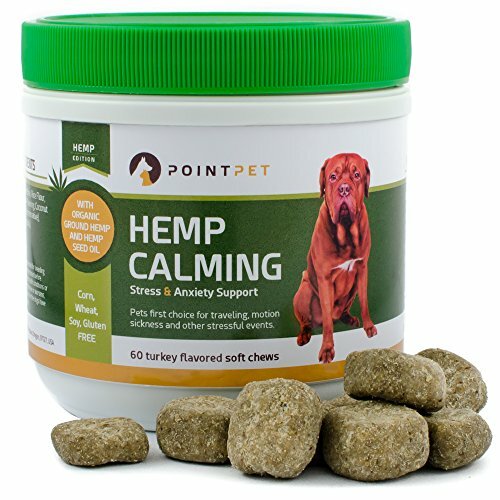 Whether it’s nervous and anxious behavior or a loud aggressive temperament issue, these Calming Bites can help beef up your pets to keep them happy and comfortable at home or right through commute time. 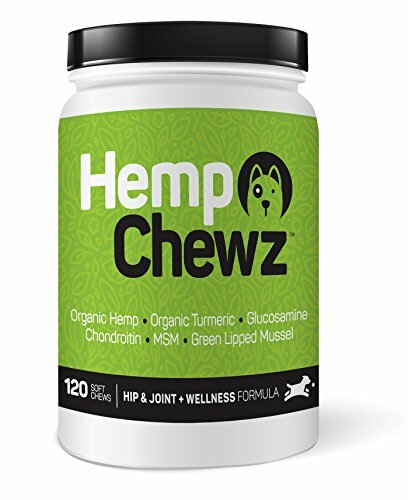 MELLOWS OUT ANXIETIES DURING STRESSFUL SITUATIONS – If your dog runs and hides under your shirt right through a loud thunderstorm at home or outside, these chewables are a great treatment to compose your pet by encouraging natural comfort and relaxing relief. 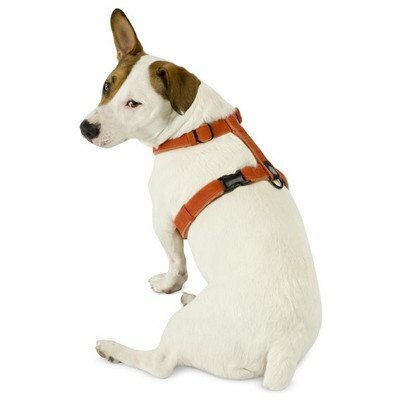 It is usually great for separation anxiety, loud fireworks noises, car rides, dog parks and crowded public spaces. 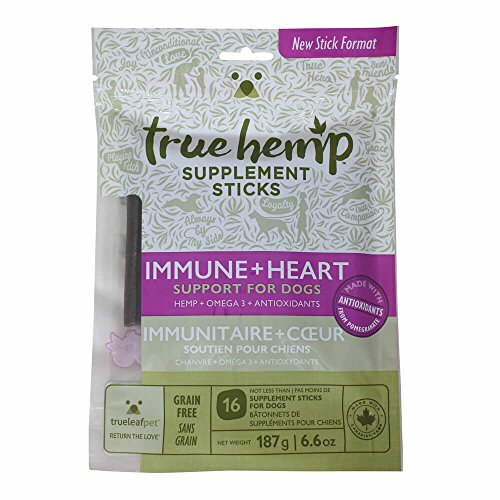 ADVANCED COMPLEX OF PROVEN INGREDIENTS – These wheat free treats also contain Organic Ginger Root, L-Tryptophan and Organic Passion Flower to help balance dog behavior to minimize disruptive outbursts, whilst Valerian Root works along side Organic Hemp Powder and Organic Hemp Oil to reduce scratching and restlessness, together with paw licking and chewing problems.